1) In 220kg net plastic drums, gross weight 228.5kg. 2) In 1100kg net IBC tank, gross weight 1157kg. Keep container tightly closed when not in use. 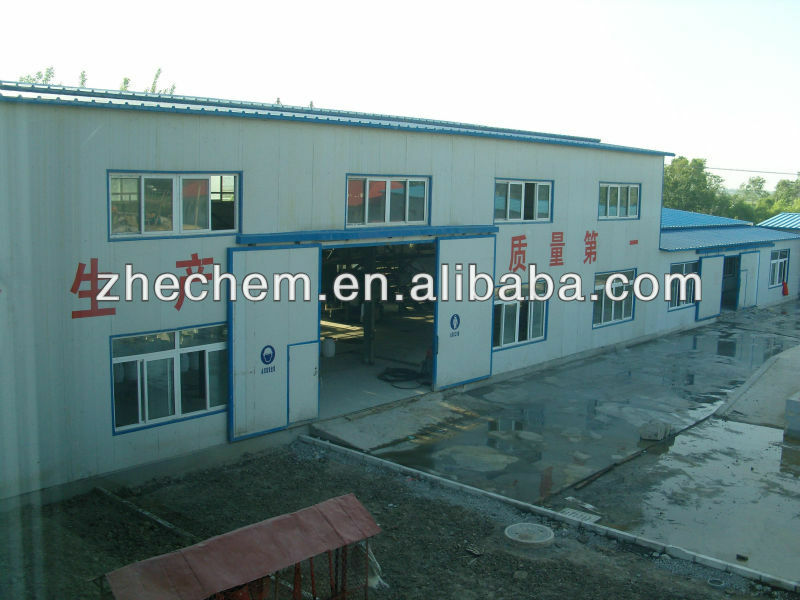 Store in cool, dry, well-ventilated area away from incompatible substances. 3)Low price, reliable quality & delivery! 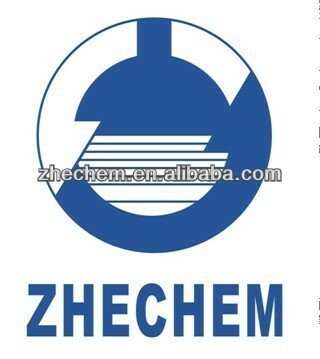 ZHECHEM is a largest Chinese supplier of pesticides with more than 30 years of history. 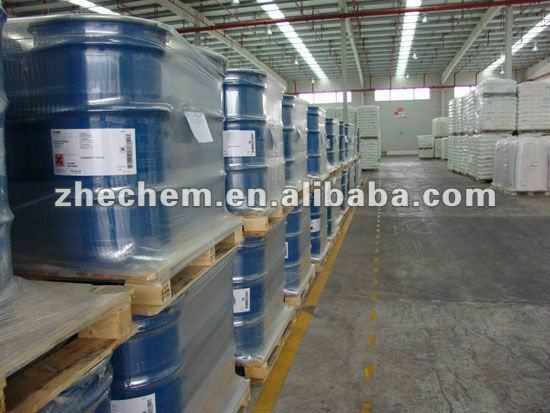 Our products include Herbicides, Insecticides, Fungicides, Plant growth regulator, Rodenticides, etc. 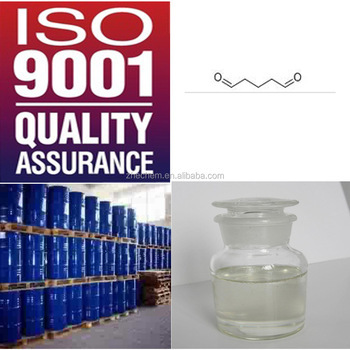 We supply both of technical and formulations. The packing will be according to the demands of clients. 3. Competitive prices, punctual delivery, and guaranteed quality.